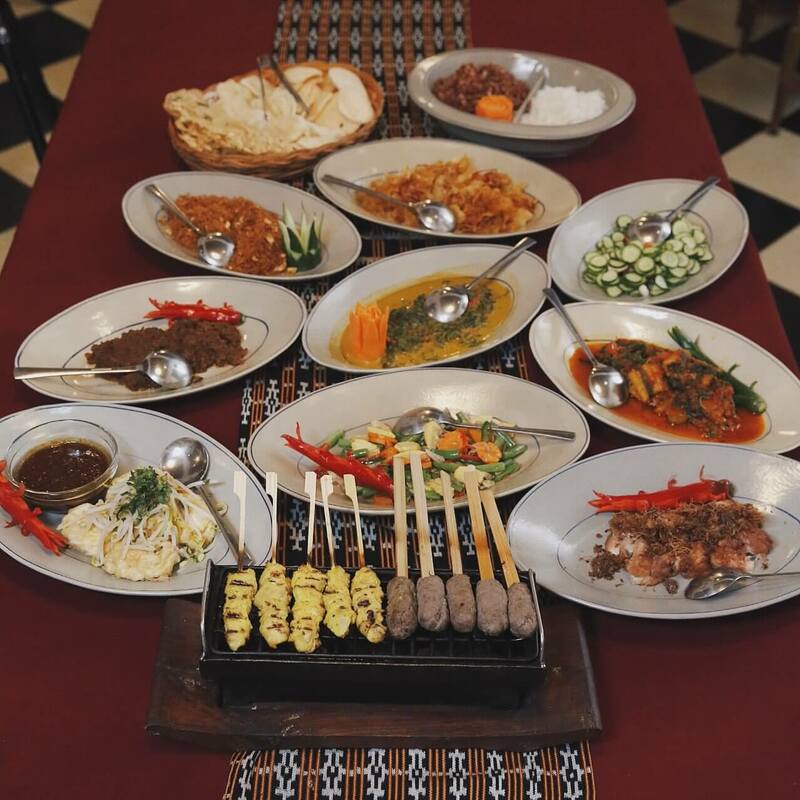 Nasi Uduk, Gado-Gado, Nasi Tumpeng ... are all delicious dishes that travelers should not miss if visiting Jakarta. This name comes from the way the food is processed, because people use coconut milk to cook rice. This is what makes it unique. Nasi Uduk is often eaten with fried onion and a variety of side dishes such as spiced meat, fish, chicken, boiled eggs, chili sauce and crackers. 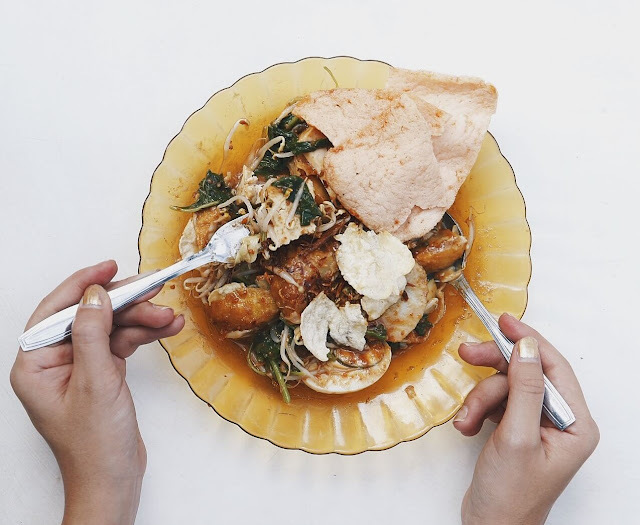 Like many other countries in the world, Indonesia also has a popular salad called: Gado-Gado. The main ingredients for making dishes are steamed or boiled vegetables, tofu, boiled eggs, bean sprouts and all mixed with peanut sauce. When you eat, diners will take each dish to their plate, sprinkle the sauce and then enjoy. Also known as cow's tail soup with the main ingredient is cow's tail with several different vegetables. This dish is usually served with steamed rice. Nasi Tumpeng is a popular dish in Jakarta with two blue - yellow color. 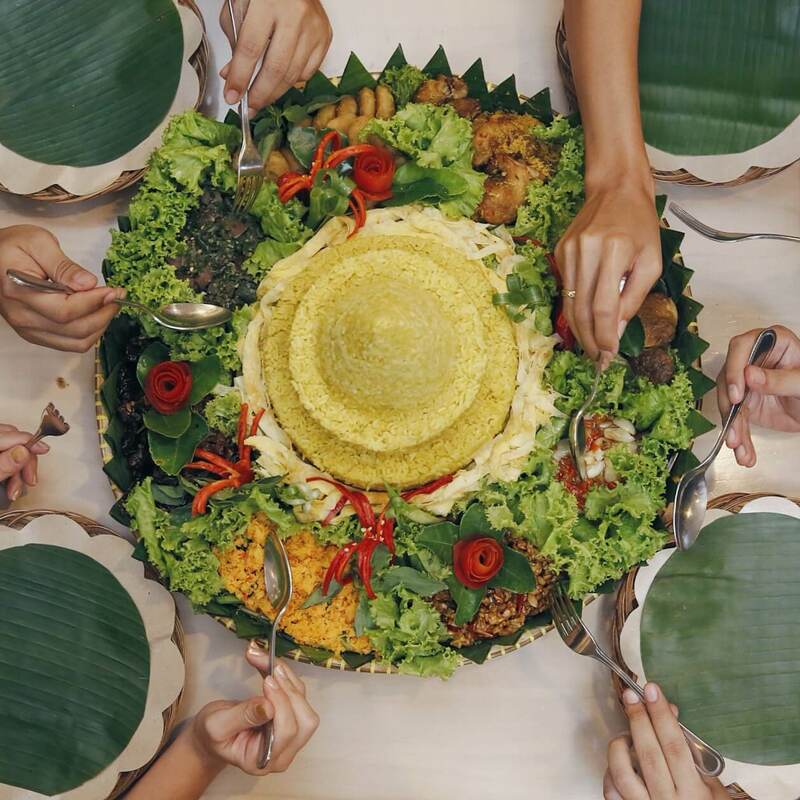 Nasi Tumpeng is also cooked with coconut milk, but through two different staining stages - blue from pineapple leaves and yellow from turmeric. The shape of this dish is also quite strange because of the top of the pyramid and surrounded by many side dishes attached. This is a traditional food of Jakarta usually on special occasions such as holidays. 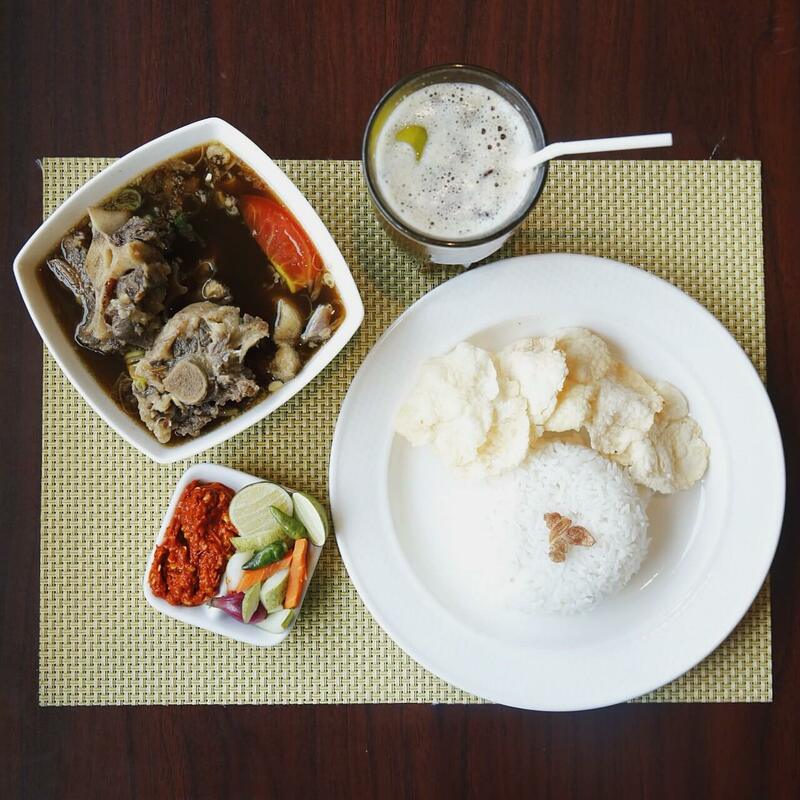 As traditional Indonesian food, Nasi Rawon is made from cooked rice along with black beef soup. The characteristic of this dish is the black color of the soup, which derived from Leluak seeds. 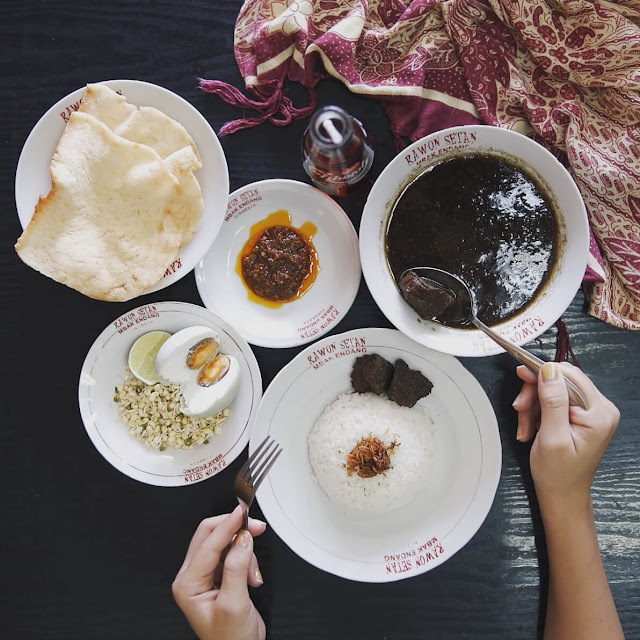 This nutmeg is what makes the Nasi Rawon taste unique and unique, sure to make you fall in love from the first tasting. Sate Padang is an ideal snack for evening visitors. 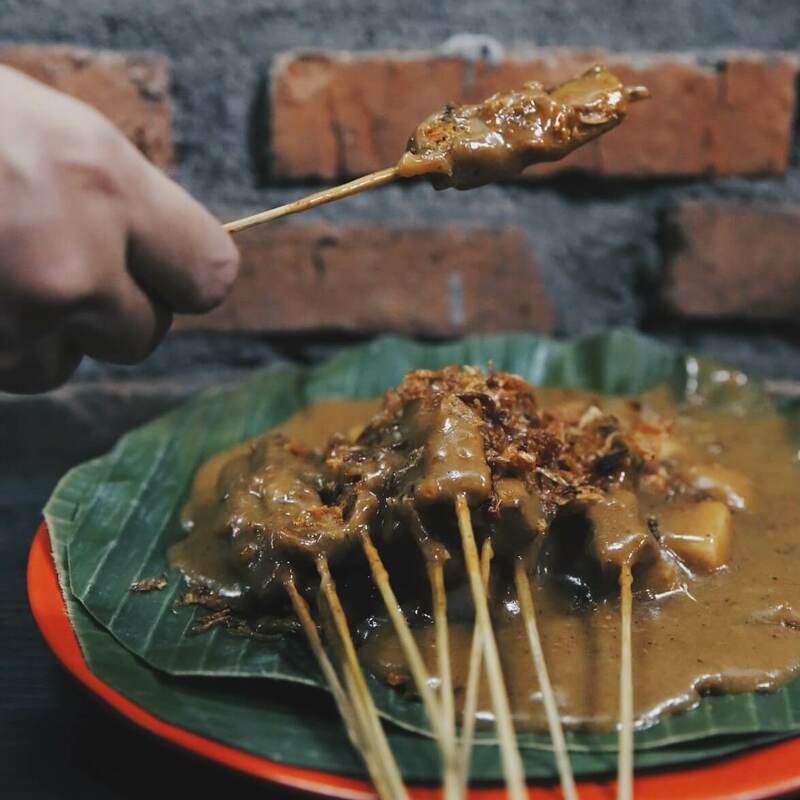 Main ingredients for Sate Padang are beef or sometimes chicken or lamb. Beef cuts are chopped, skewered on bamboo sticks and roasted over a charcoal fire. When the meat is cooked, a unique sauce is made from many different herbs and spices such as galangal or turmeric to eat. Es teler is one of the favorite desserts to Jakarta. 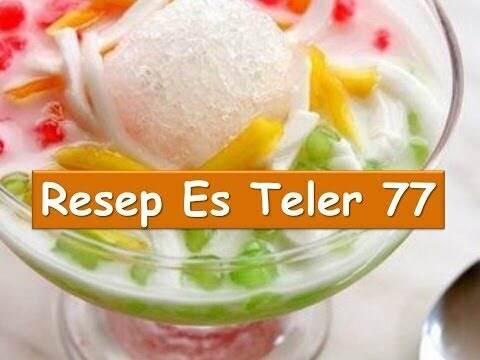 Es Teler's main ingredient is ice-cream with butter, red bean, all-colored jelly, pearl ore, condensed milk and pineapple syrup. 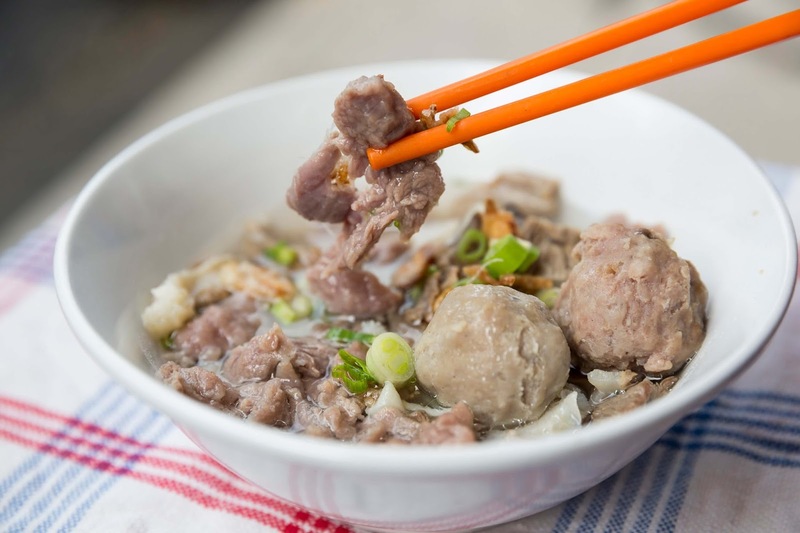 Also called Baso, meatballs made from beef and cassava. The look is similar to that of Vietnamese beef. 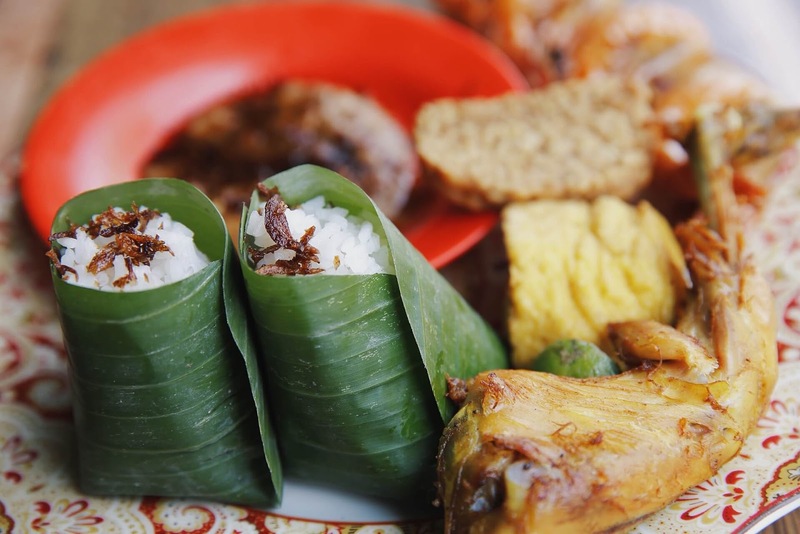 This dish is usually served with bread, rice vermicelli, tofu, and eggs. 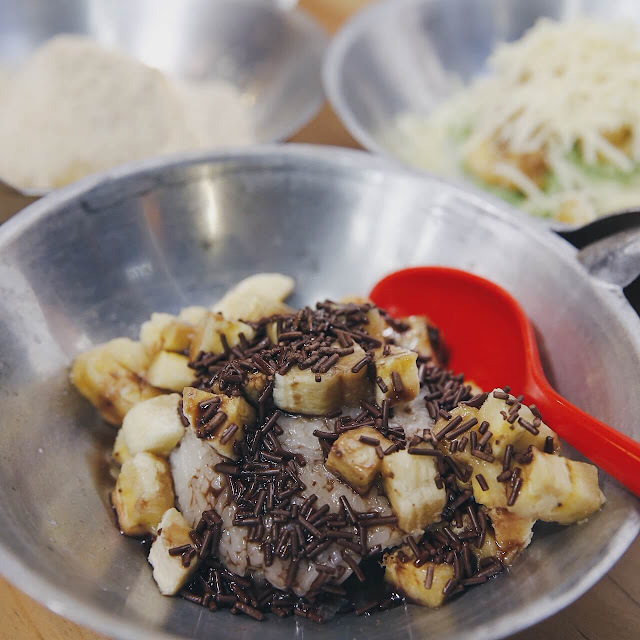 Ketan is a popular dessert in Jakarta with the main ingredient is sticky rice steamed with coconut milk. You can enjoy this dish along with many kinds of topping that you love.